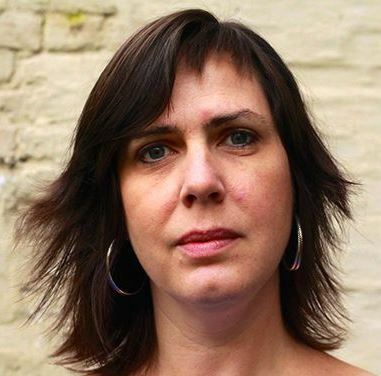 Eva Berghmans is lawyer and works since 2003 at Amnesty International as Policy Officer. She studied law at the KU Leuven (1998) and Human Rights and Democratisation (1999). Before that, she worked as Board member with Vluchtelingenwerk Vlaanderen (2008-2012), as scientific researcher at KU Leuven (2002-2004) and as Human Rights Officer at OSCE ODIHR (2000-2001).